all of your emblematic needs. A customized pin for your group, an item for a fundraiser, or a special gift or award to recognize outstanding achievement or service for a group or an individual. We can meet a variety of price ranges whether it's for one piece or a few hundred. 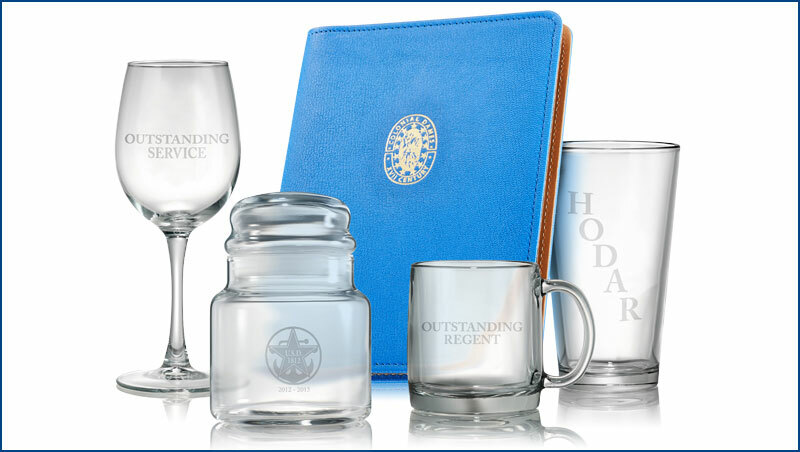 Please call 1.800.786.5890 to speak with one of our Customized Gifts experts to review your options.